The Pluto Chronicles - My days and nights with the Hyper Lab: Bath...anyone?? Can I at least try to the water beforehand?? But she tricked me, hosed me when I wasn't looking..
What could I do, but to surrender??? 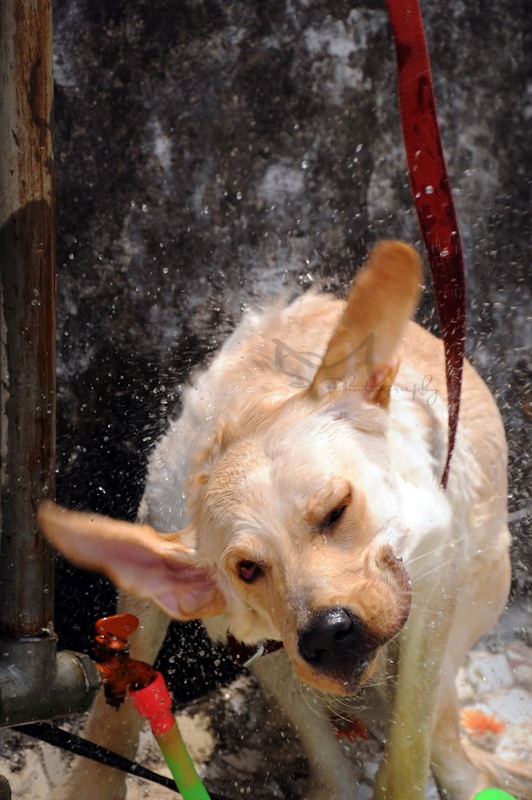 Yeah, my Labs haven't really been to fond of water either, but they have all been voracious eaters. Am planning to take him out to seashore or river... let's see how that works out. Oh my super cute. Yeah, from the looks of it he doesn't seem to like the water. Maybe he will warm up to the idea the older he gets. Hey there new here, I found you through the Monday link up. 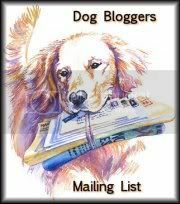 I am running a new link up called "Letters To My Pets" hope you can mosey on over and check it out!